Motilal Oswal Private Equity plans to raise an impact investment fund with Rs 250-300 crore for investing in socially relevant businesses. This signals the firm's entry into a new asset class. The firm currently manages two funds that provide growth capital for mid market companies and a real estate fund. The fund will be raised in the first half of 2013. The sector-agnostic fund will have a 10-year life cycle with the option of two one-year extensions, and will primarily look at investment opportunities across the food, agriculture, healthcare, education and micro-housing sectors. 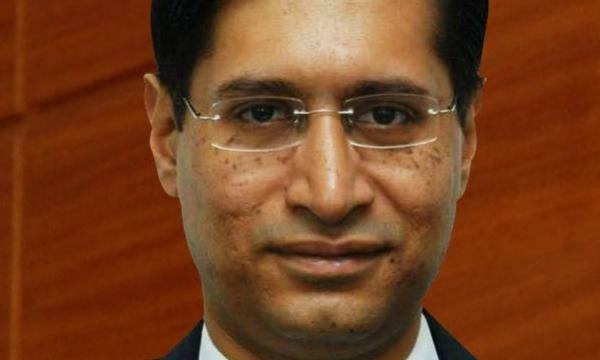 "Over the last five or six years, a number of successful examples have come to the fore, where one can have a very high impact, and not compromise on financial returns," said Somak Ghosh, the newly-appointed co-chief executive of Motilal Oswal Private Equity. In fact, impact ventures attracted significant amounts of early-stage risk capital in the third quarter of 2012, with $45 million invested across 11 transactions, according to research firm, Venture Intelligence. "Impact investments are coming of age in India, and it gives us a unique opportunity to be one of the early players in this emerging asset class," Ghosh said.